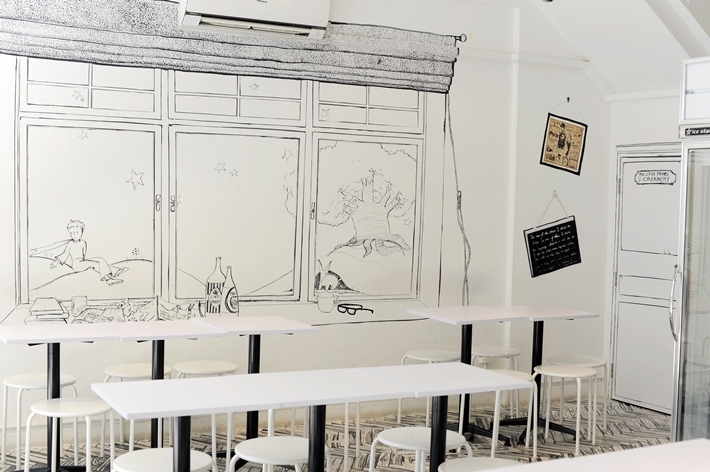 Hougang has never been known to have a bustling cafe area, but Flavour Flings – located in the heartland neighbourhood of Hougang Avenue 1 – brings an interesting fresh face in to the neighbourhood. Flavour Flings offers a whole list of brunch menu items, with a lot of interesting dishes featuring eggs as its centrepiece. Located in the Central Region of Singapore, Toa Payoh is evidently one of the oldest regions in the country and is fondly remembered for its iconic dragon-shaped playgrounds. In the recent years, cafe entrepreneurs have started to take notice of the estate and introduced the cafe culture there, making it a perfect afternoon escapade for many. More often than not, cafe hoppers are greeted with a peaceful and quaint environment that will never remind them of the stressful life in a city. 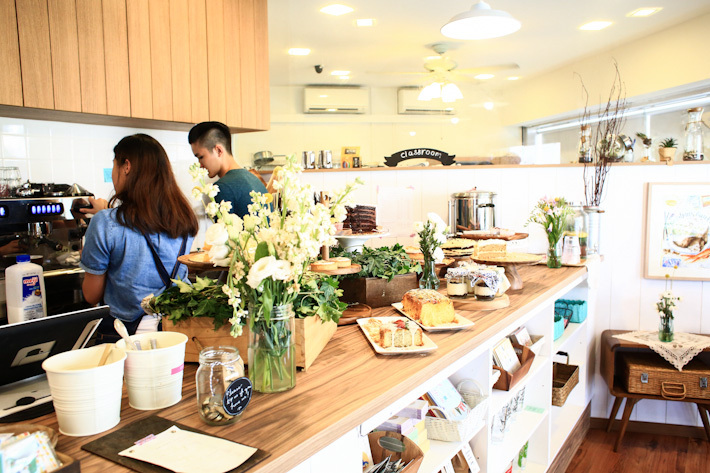 Most of these cafes are situated near to one another, making it irresistible to conquer them all while you are at Toa Payoh – like a day trip in Toa Payoh, yes? So, we did some rounding up, and here are the Cafes To Visit In Toa Payoh while you are in the area! One of the newer additions to the cafe scene is Maple & Market Bakery Cafe at Cassia Crescent, just a few blocks behind Old Airport Road Food Market. Greeted by the smell of freshly baked cakes and the aroma of coffee brewing upon stepping in to the small space, it had us at hello.